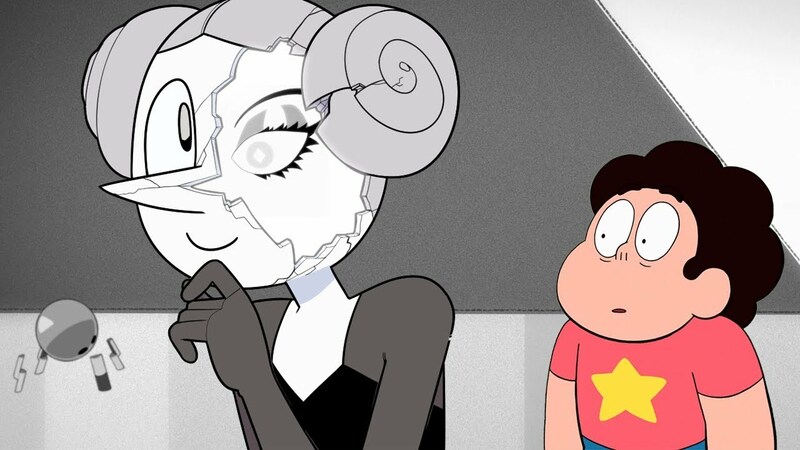 Fan Theory: White Diamond's Control Over Free Will In Gems!? 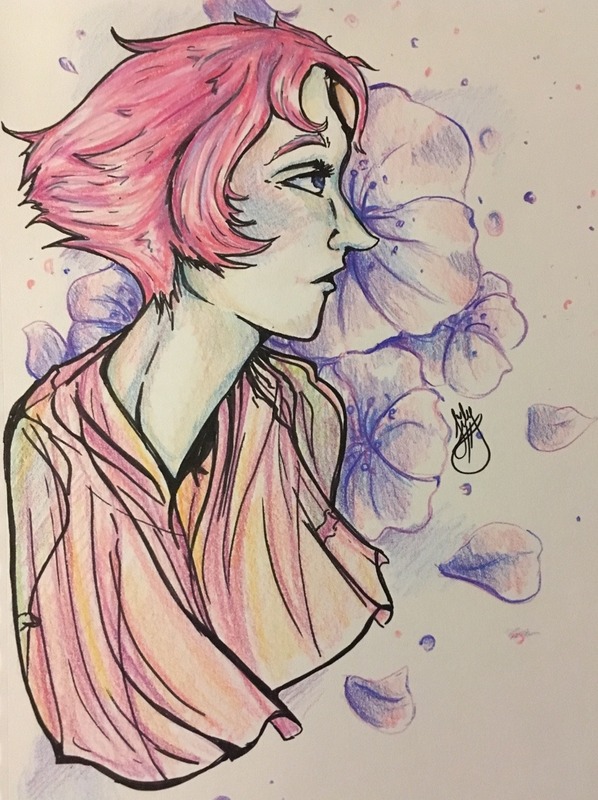 Yellow and Blue seem to fear their fellow Diamond. What power does she possess that makes her far above the others? It's that time again! San Diego Comic-Con has come and gone. 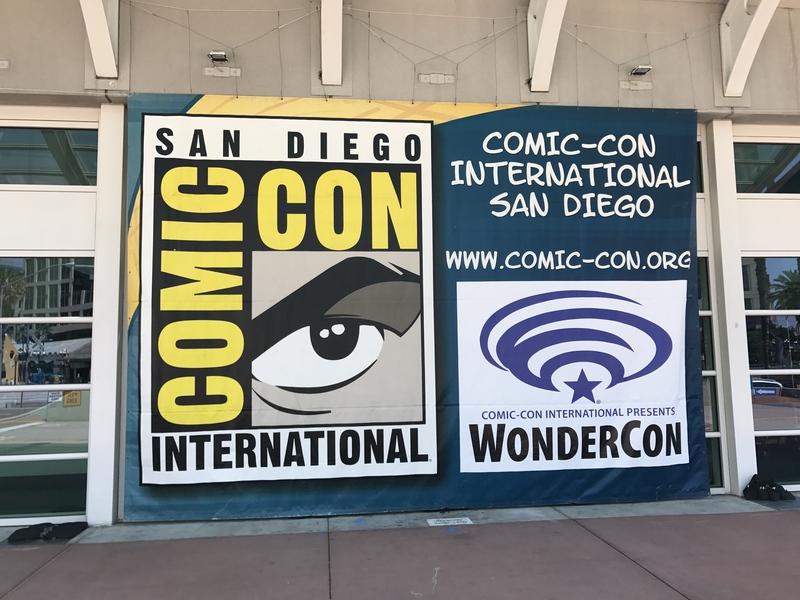 Now that I had time to decompress and relax a little from the insanity, I can share with you all my recap from my time at San Diego Comic-Con! 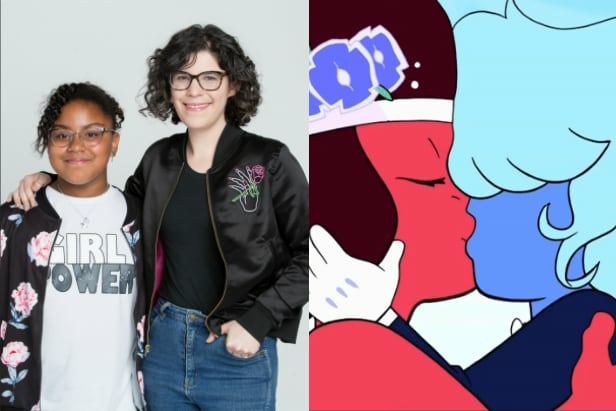 Join me for the adventure after the break, and click here to check out the great Steven Universe cosplayers I ran into! 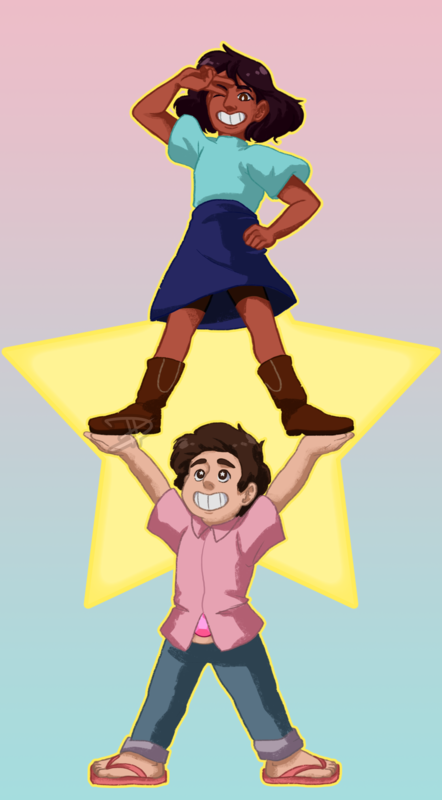 Another great interview with Rebecca Sugar hits the web! A very heartfelt and amazing article for sure! There's an excerpt below, and the link to the full thing at the end of the post. 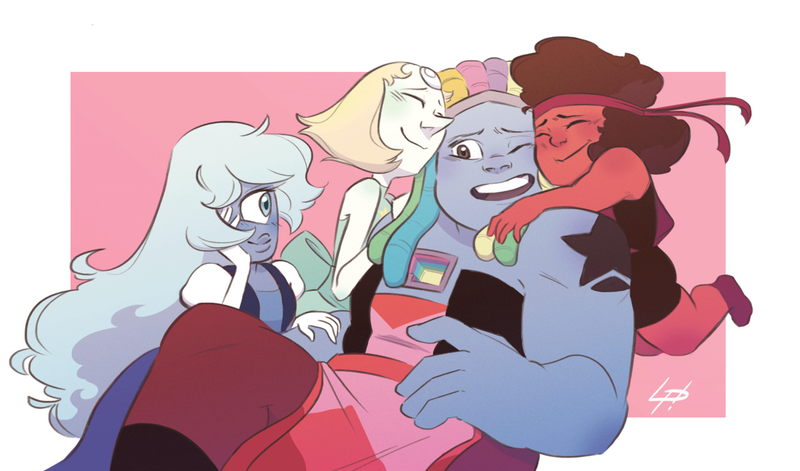 Description: Wedding preparations are well underway, and Bismuth is glad to be back. Less glad, maybe, of being the sole exception there. The Burning Room is too crowded.